Gravel roads still connect a huge amount of Australia together. Most are maintained, but some get very irregular maintenance. You should adjust your driving to the conditions, but on a good quality gravel road with plenty of visibility there is nothing unsafe about doing up to 100km/h. 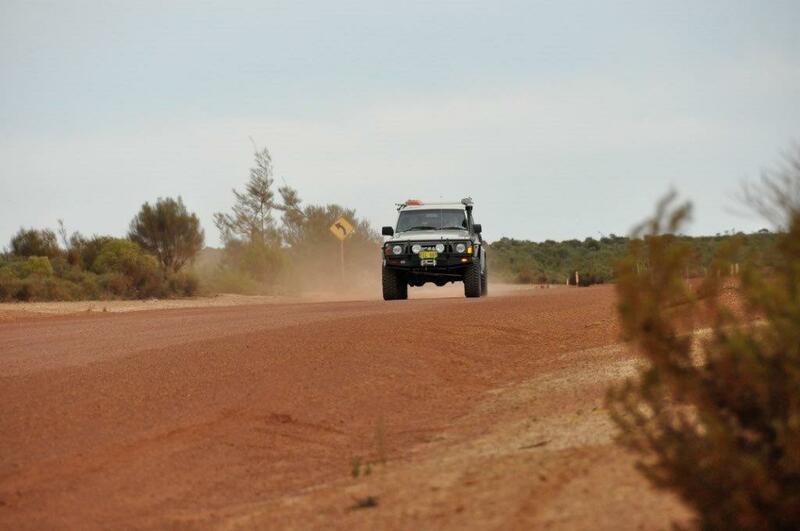 Of course, ensure your tyres are set for the conditions, and you have 4WD engaged.